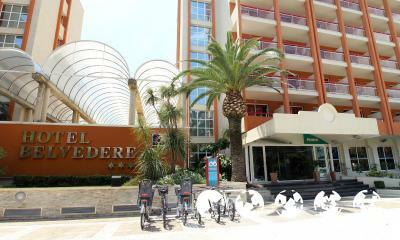 Located in the sunny Costa Dorada, Hotel Belvedere is near the Port Aventura theme park, and is about 300m from the beach. 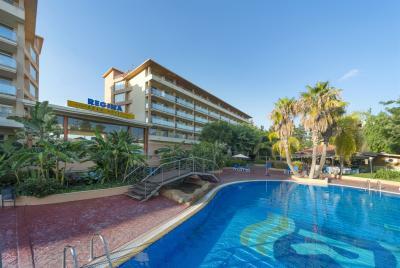 * Modern family hotel, renovated in 2017, situated approximately 500 meters away from Salou Central beach. 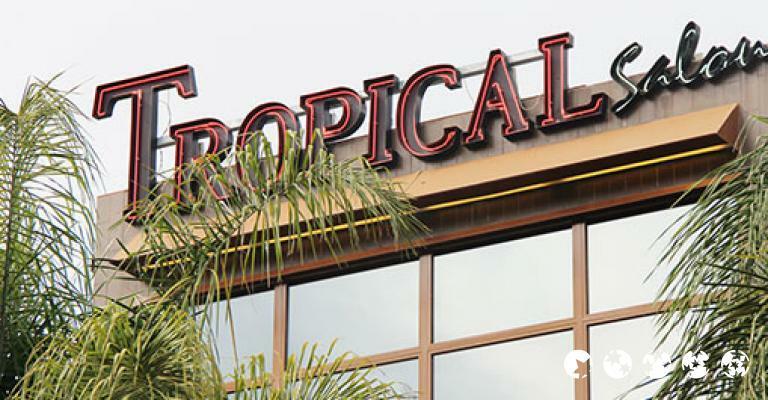 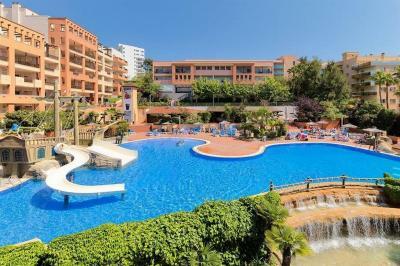 Costa Dorada is the perfect getaway for when you need a break, and that's not all, you can stay at a hotel or in an apartment offering accommodation that caters for families and couples, making your stay unforgettable. 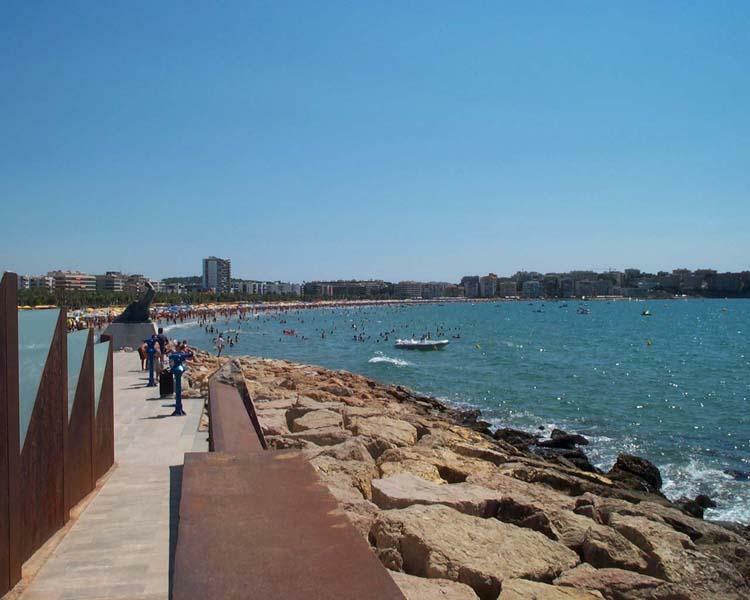 Costa Dorada means Golden Coast, because of its long sandy beaches as far as the eye can see, with clue blue waters meeting an unbroken blue sky. 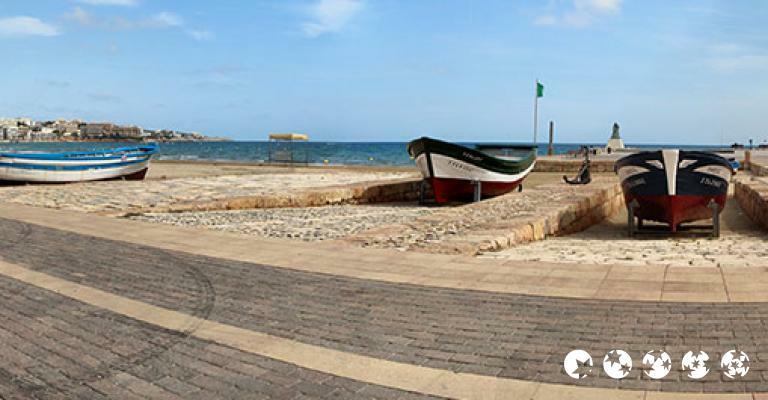 It's littered with farms and villages, which means there is plenty to explore for you and the family. 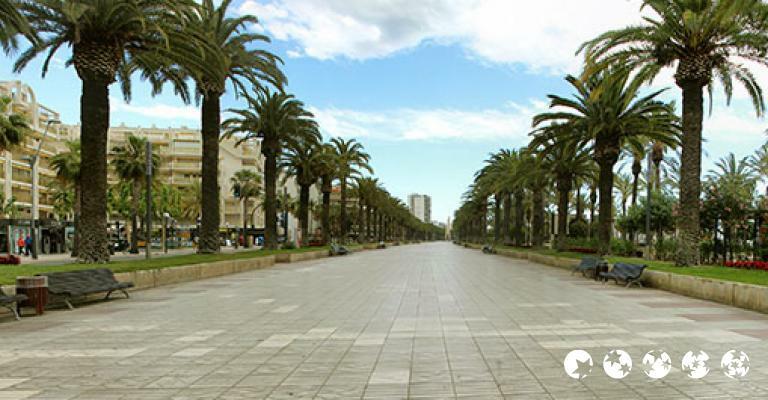 Salou is one of the most popular resort towns in Costa Dorada, originally known by its Roman name of Salauris, King James I would come and conquer Majorca in the 13th century after visiting. 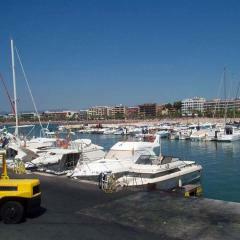 Its sandy beaches and clear shallow water is ideal for families. 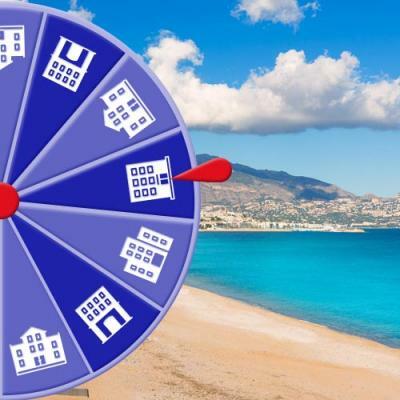 Along the coast you can stay at a beachfront hotel, or an apartment offering excellent accommodation, while further along are quieter and intimate little inlets and coves begging to be explored. 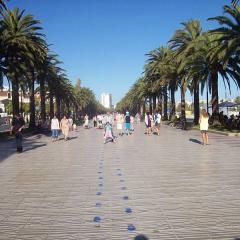 The climate here is Mediterranean, but it never gets too hot, with the heat being tempered by cool Mediterranean breezes. 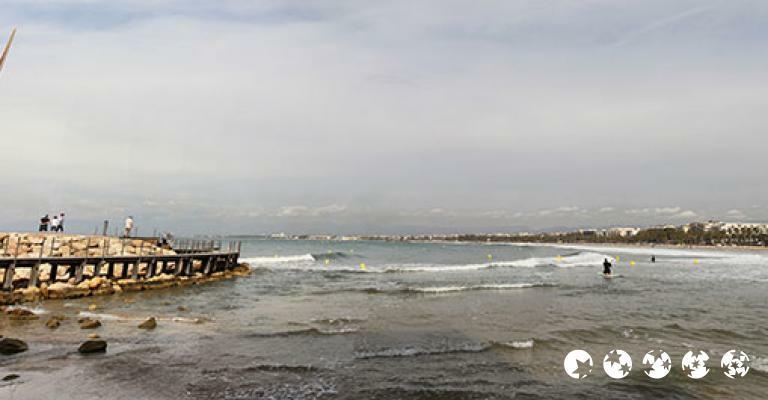 It's been looted by pirates over the years leading to a defence tower being built by the archbishop of Tarragona in the 16th century, in fact almost all of Costa Dorada's towns are surrounded by castles and fortresses. 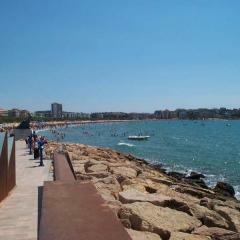 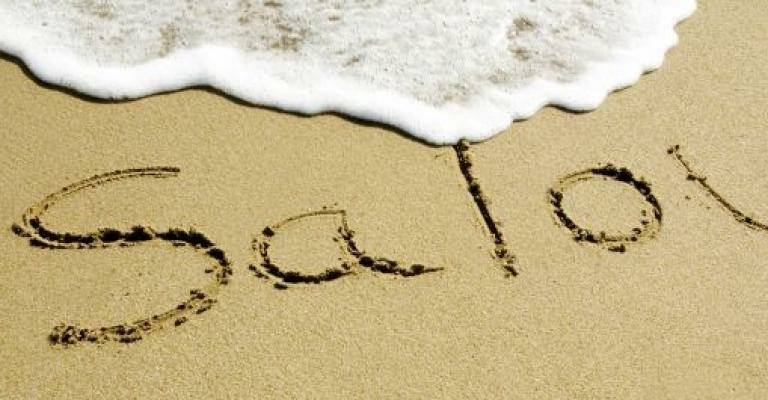 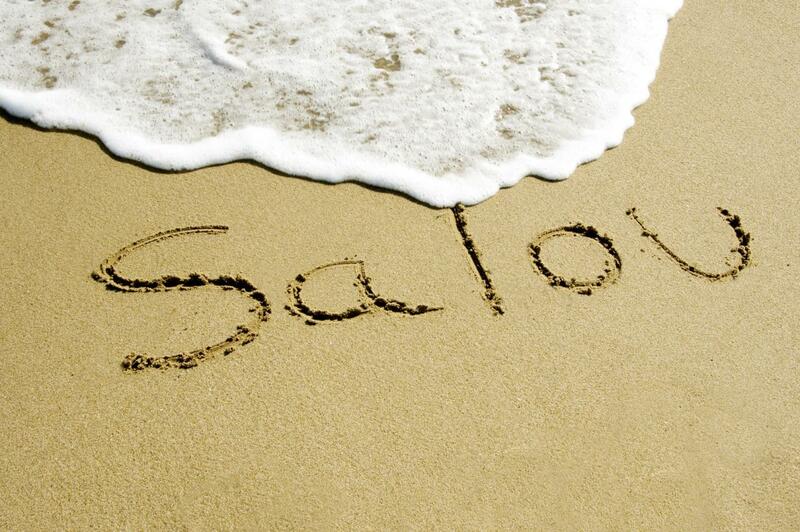 You can stay at a luxurious hotel offering accommodation or an apartment at Salou and enjoy your holiday. 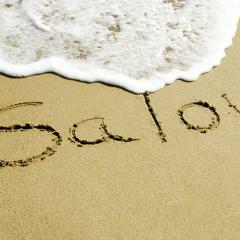 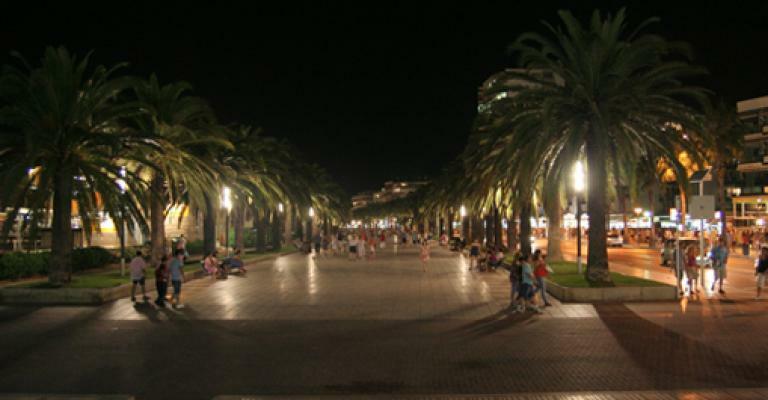 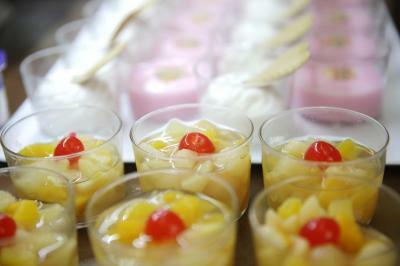 At Salou you can stay at the Salauris Palace, it's close to the shops and at the beach; its bars serve excellent food. 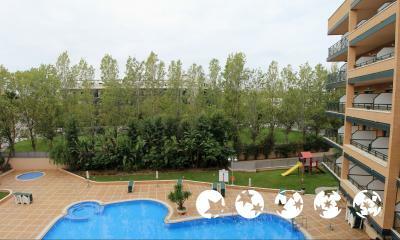 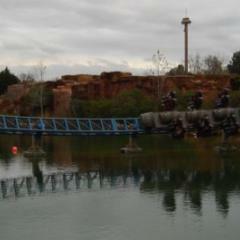 The Vintage, again in Salou, is great for children and families with clean accommodation and excellent staff. 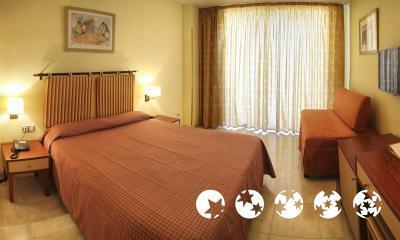 The Hotel Regina is again not far from the beach with aerobics, a gym and spa for some pampering. 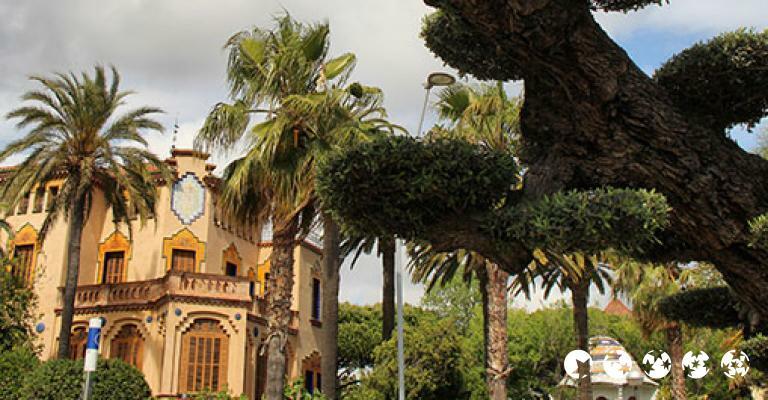 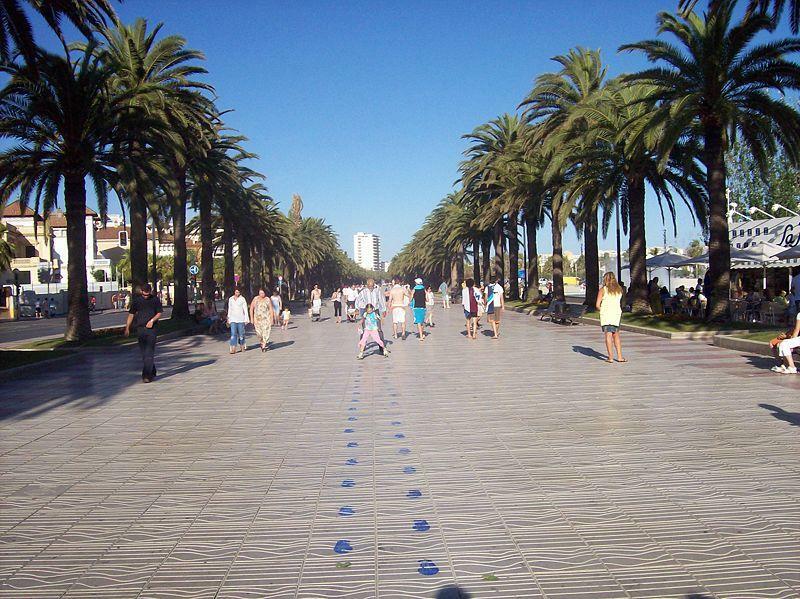 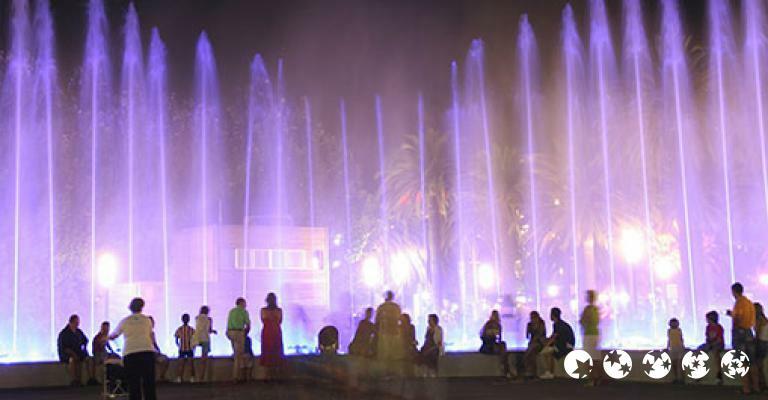 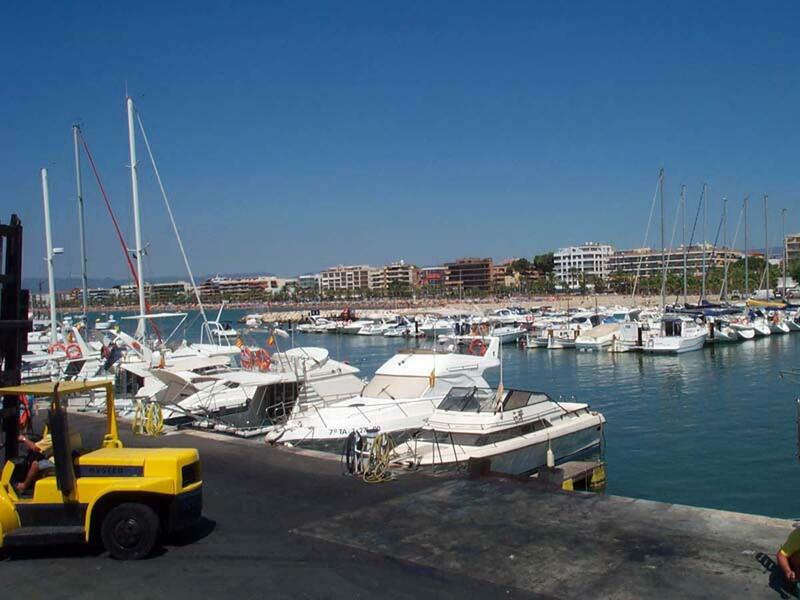 Explore the rest of Costa Dorada itself and you see many other towns as well as Salou. 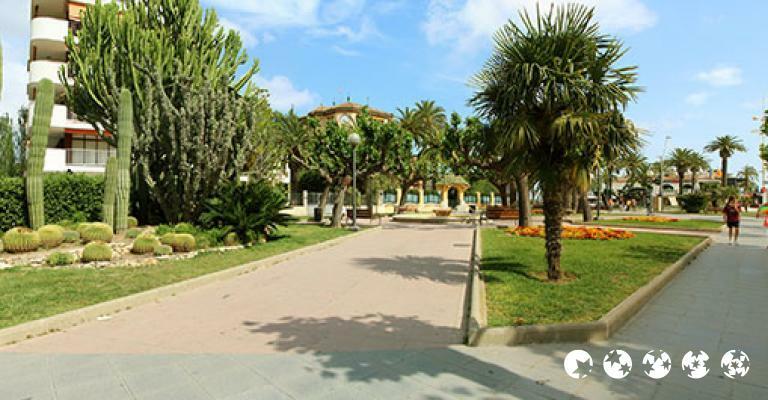 Throughout this beautiful place are vineyards, olive groves, hazel and almond trees, and vegetable gardens. 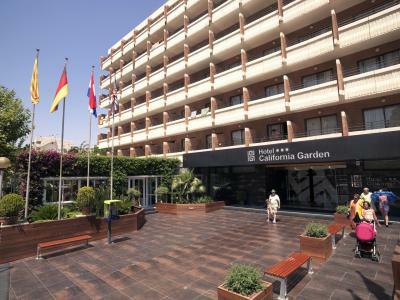 There are hotels, camp sites or you can stay in an apartment, which caters for half a million tourists and most offer excellent facilities such as spas, balcony rooms, swimming pools and WiFi - come and see for yourself!